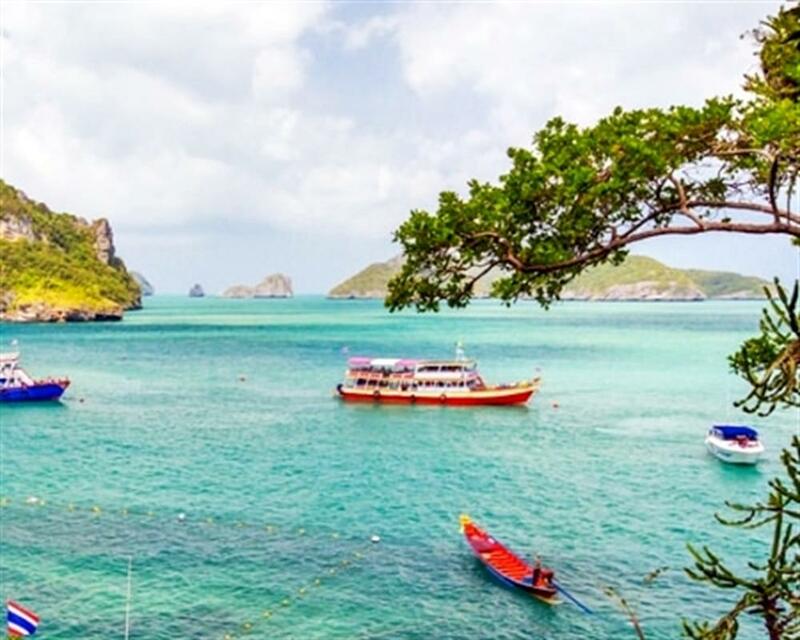 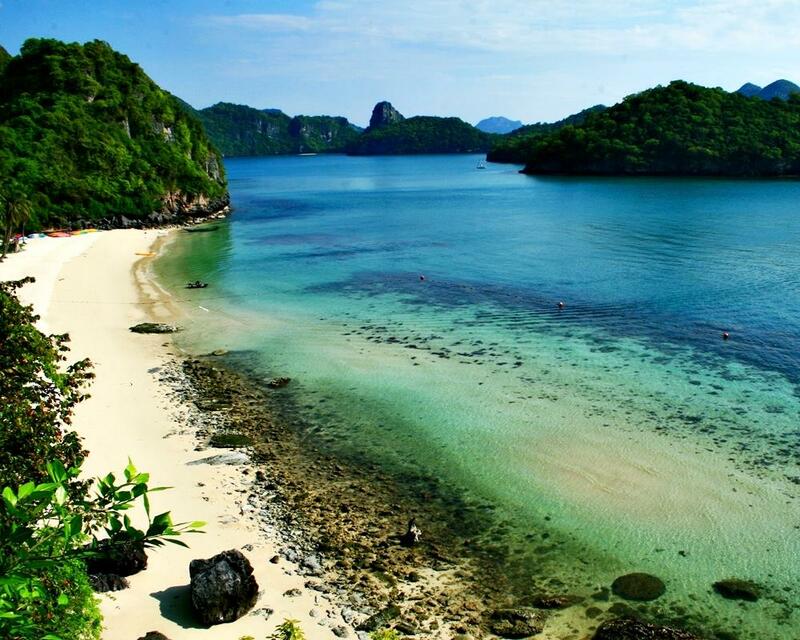 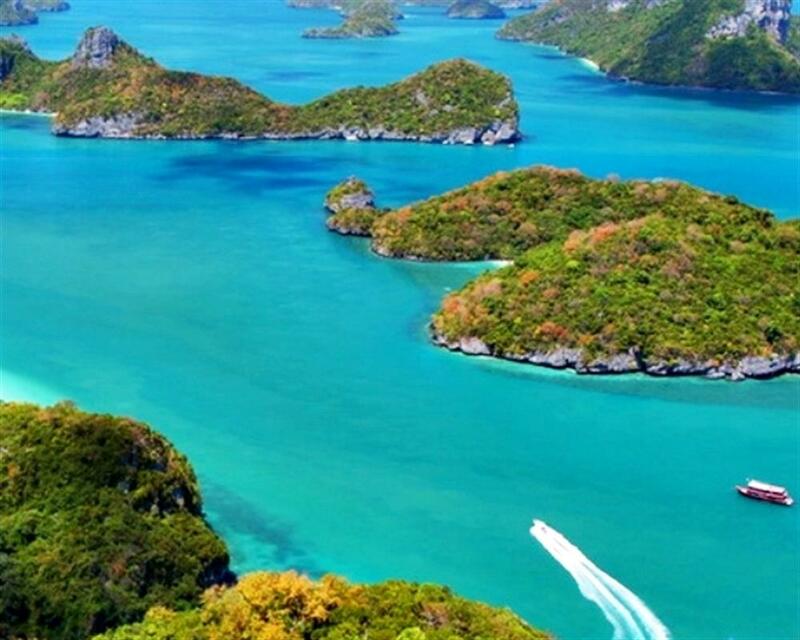 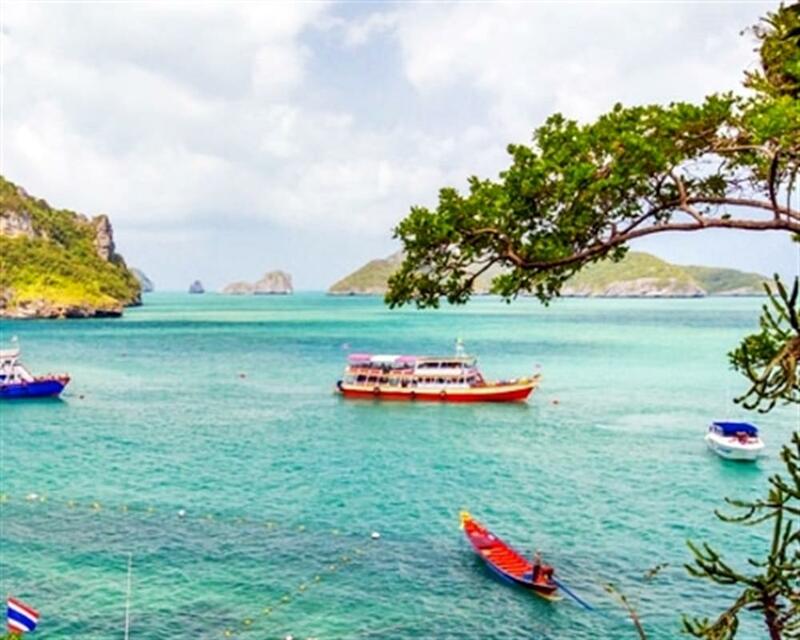 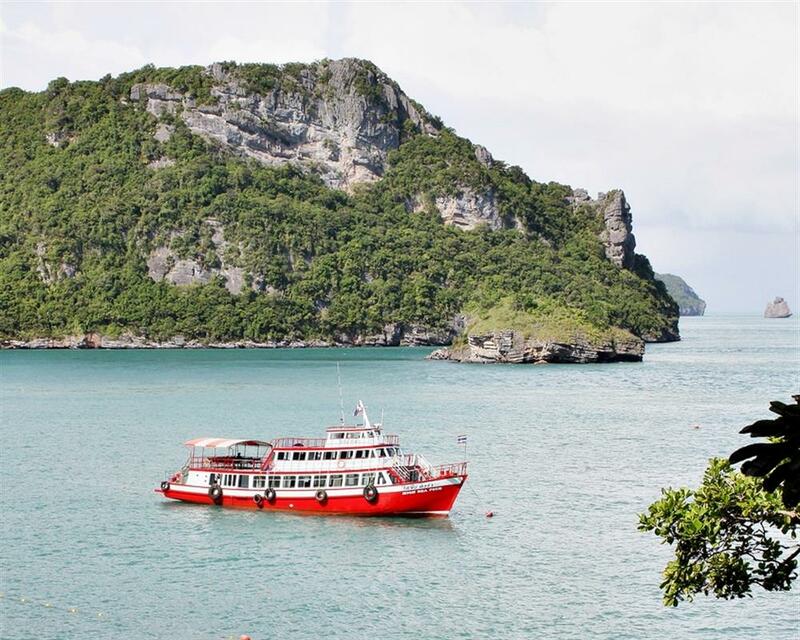 Board the big tour boat and travel to Angthong Marine Park on a full-day excursion from Samui Island. 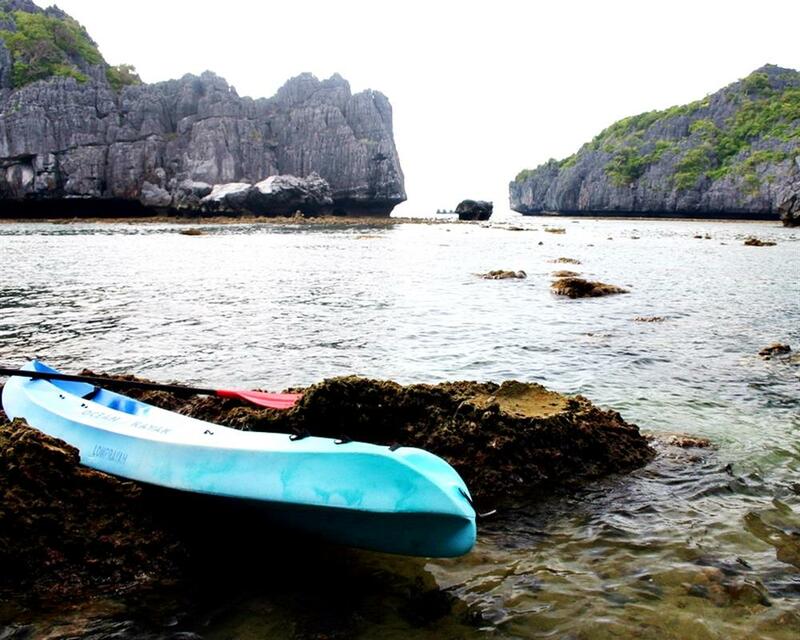 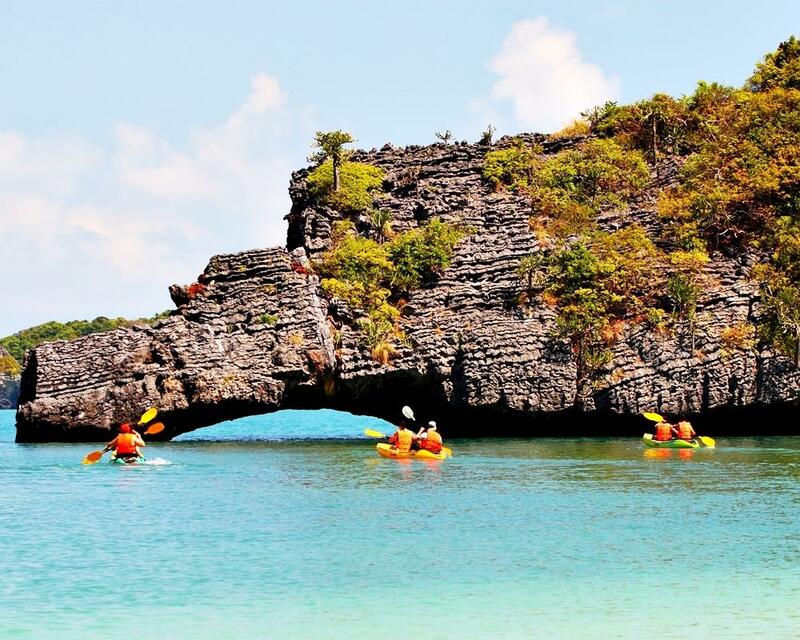 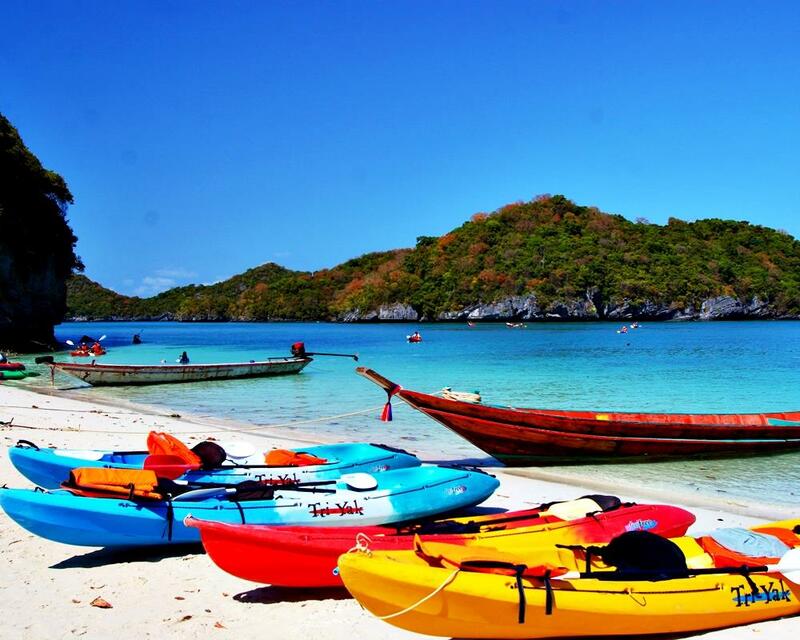 Kayak along the stunning coastline, visit an interesting cave and enjoy a breathtaking Salt lake, swim, snorkel, sunbathe at the most beautiful beaches! 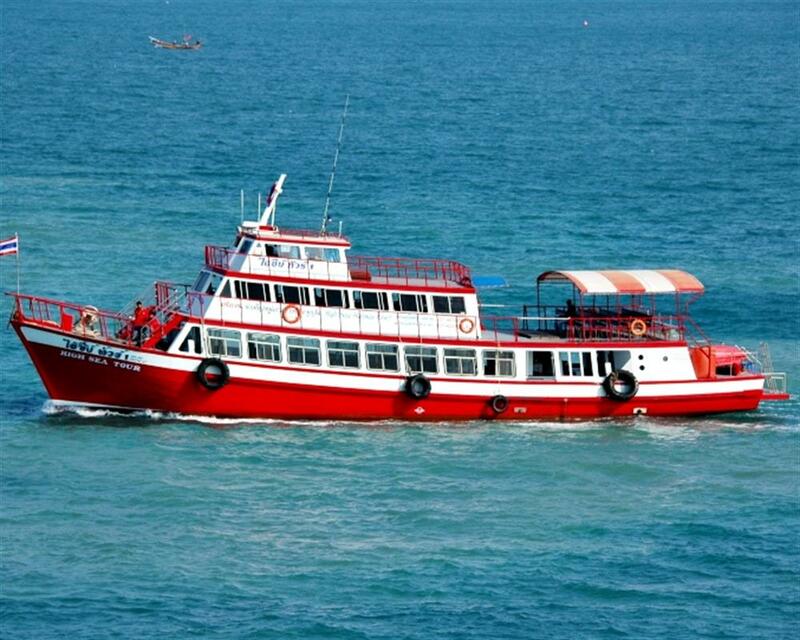 Time/Duration: Start time 07.30 am 17.00 pm.